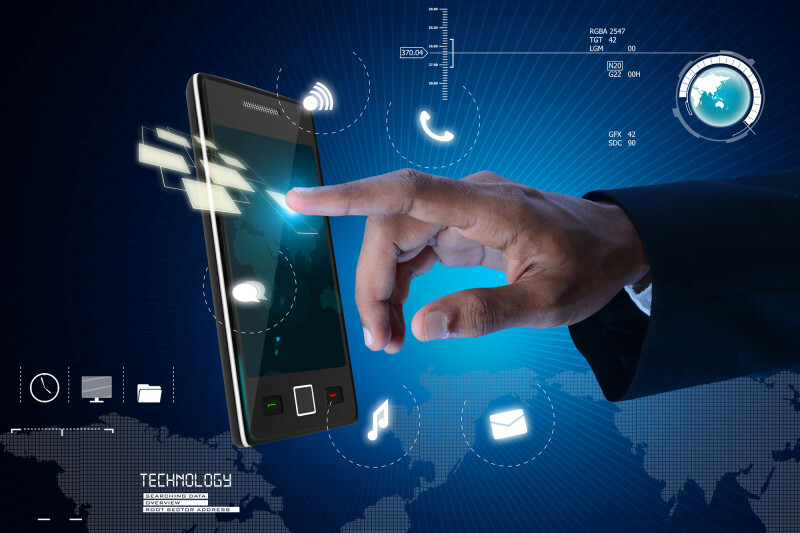 Mobile computing involves Mobile communication, mobile hardware, and mobile software. Mobile computing is human computer interaction by which a computer is expected to be transported during normal usage, which allows for transmission of data, voice and video. By using this, we can implement a real time application Projects. With the Knowledge of Mobile computing, we can implement a Project for the purpose of Wormhole Attack Detection Algorithms in Wireless Network Coding Systems, Citizen Card System, Barcode Generation, File Security System, ERP System, Virtual Office Management, and Ad-Hoc Routing for Bluetooth. With over 2.5 billion people downloading new apps every day, there is no doubt that mobile apps will surely take a big step in shaping the future of interaction.